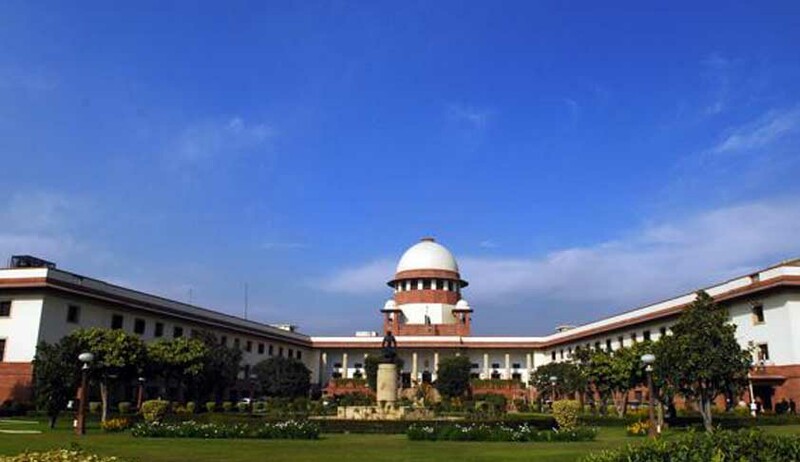 The Supreme Court has asked the Centre and the states to remove sirens from vehicles of VIPs as being violative of law. It has also hinted that it would pass a direction for preventing misuse of red beacon also, since their use is a "reflection of British Raj". Hearing a PIL filed by an Uttar Pradesh resident on misuse of red beacon, a bench comprising justices G S Singhvi and V Gopala Gowda questioned why these facilities are given to ministers, bureaucrats and politicians. The court refused the plea of the governments seeking four weeks' more time to put in place rules for preventing their misuse and said that it would pass direction. "You are mocking at court's proceedings. We have given you enough time. Why did you not strike down notification in violation of Rule 108 of Central Motor Vehicles Act”, said the irate apex court. The court further noted "Why should we not strike down notification of the state governments for allowing red beacon on vehicles carrying high dignitaries," while pointing out that there are states which have put all Ministers, MLAs and bureaucrats under the category of high dignitaries. It categorically said that only people holding constitutional posts should be given red beacon and questioned the Centre for giving siren facilities to Supreme Court judges.